It’s a beautiful day! The live recording of New Years Eve is now released in two parts. It’s all taped live at The Tara in the beautiful city center of Amsterdam on December 31st 2018. Part 1 is the start-up and the setlist is all disco and disco house. It builds up in two hours to the end with brilliant club tracks. 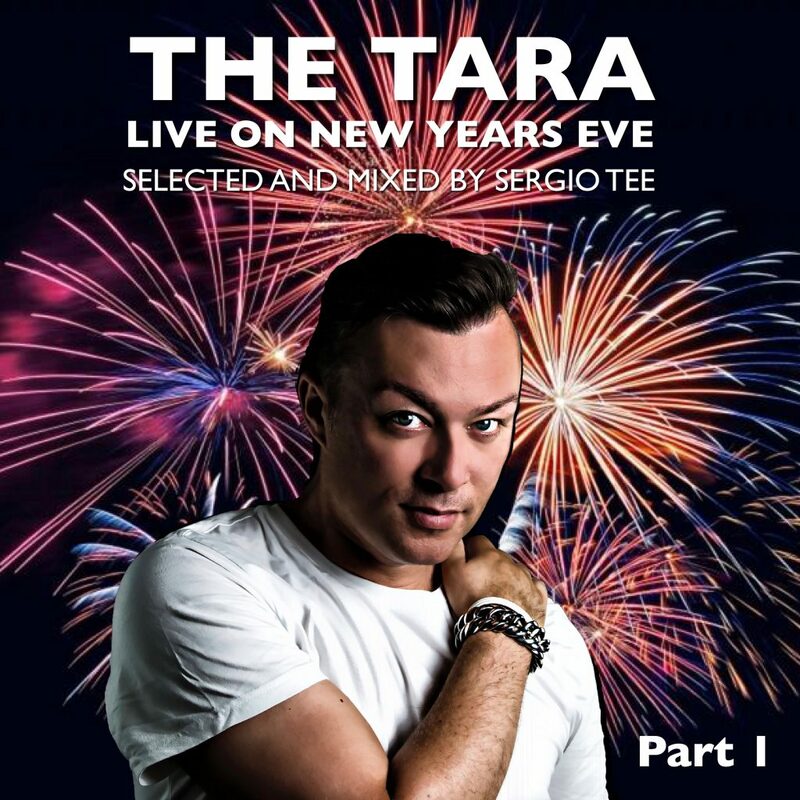 Part 2 is totally different, Sergio Tee starts with ABBA’s Happy New Year and mixes immediately to Born Again by Sunnery James & Ryan Marciano x Nicola Fasano & Adam Clay. The rest of this mix is fully loaded with a fantastic trip of fresh tunes and classics.